Description: This Tool create self-signed test certificates (X.509 v3) for private use. It is very easy to create and you can encrypt your data with this certificate. Description: The deletion of files with the windows recycle bin removes only the references to the files, without real clearing. 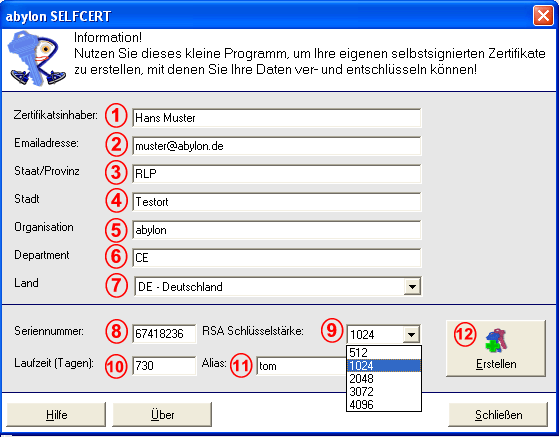 In contrast to this the software abylon SHREDDER overwrite the data up to 35 times (Peter Gutman method). Afterwards the data can not be reconstructed any longer. The same goes for free space, clustertips, surf traces of the browser, file names, duplicate files or full drives. 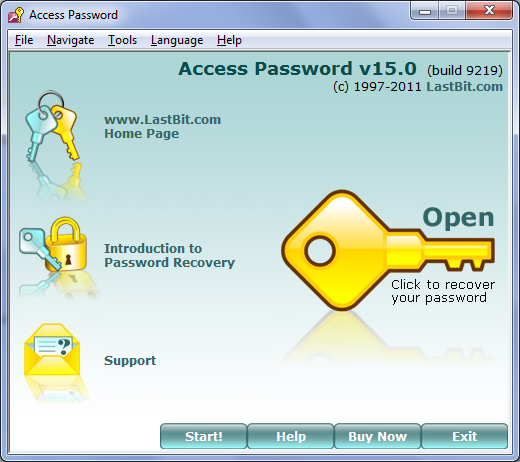 Description: Complete password recovery solution for MS Access. Access Password can recover both database and user passwords (most other tools do not crack user passwords). Access Password supports all MS Access versions from v2.0 through 2003. Using Access Password, you can recover passwords for any Jet databases, not only Access databases. Description: The most powerful and effetive password sniffer. Ace Password Sniffer can listen on your LAN and enable network administrators or parents to capture passwords of any network user. 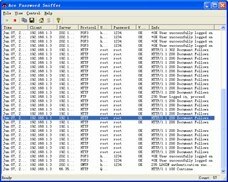 Currently Ace Password Sniffer can monitor and capture passwords through FTP, POP3, HTTP, SMTP, Telnet, and etc. It works passively and don't generate any network traffic, therefore, it is very hard to be detected by others. No need to install additional software. Description: An easy to use, secure digital file shredder with several powerful shredding algorithms to wipe & destroy your files, folders, recycle bin, free space, internet browsing history, cookies, index.dat files, run history, file tips, & more, beyond recovery. With an easy drag & drop interface, comprehensive help, per-item/total progress bars, & fast multi-threaded design, AceErase is the ideal application to use for all your data destruction needs! Description: Act! Password is a tool to recover lost or forgotten passwords to password-protected Act! databases. It is possible to extract user passwords instantly in old Act! versions. The new Act! version uses SQL database. Brute Force Attack or Dictionary Search are required to find original password. This may take a lot of time. Fortunately it is possible to reset the password to a known one instantly. Supports all versions through Act! 2008. Description: ADScribe is an Active Directory reporting tool that creates precise technical report of every detail of Active Directory structure in seconds. 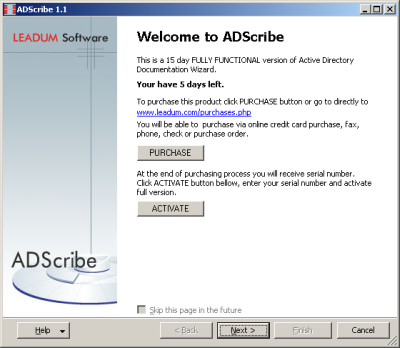 ADScribe supports a rich set of documentation styles, output formats (HTML, CHM, MS Word Document), wizard and command line interfaces, complete Active Directory structure reporting, all Active Directory object types, their details and properties, custom reporting profile.